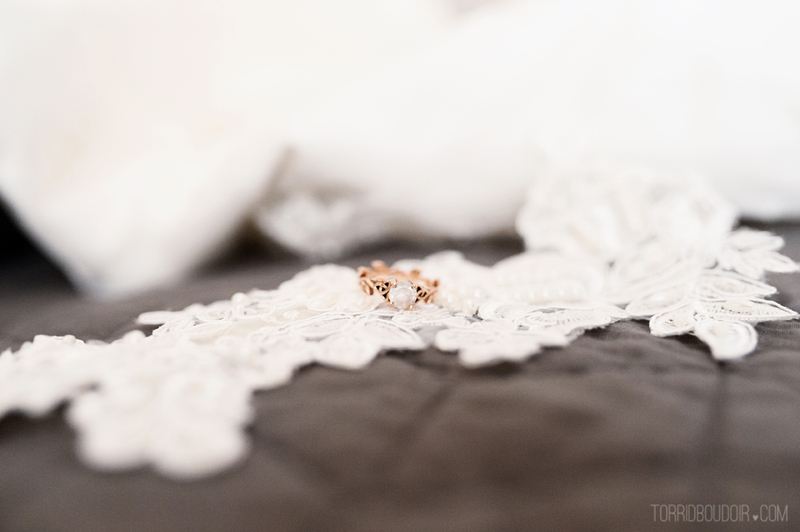 Mrs S contacted me to book a bridal boudoir session. She was going to marry the man of her dreams, her best friend…and I couldn’t have been more excited to help create a beautiful grooms gift for her. I would recommend going in relaxed and excited to try something new. I really enjoyed my shoot, I felt supported and encouraged to break out of my comfort zone! I feel more confident and comfortable in my skin. I feel like I am making more positive choices and changes in my personal and professional life. I believe I am becoming the woman I always wanted to be, but was scared to try. 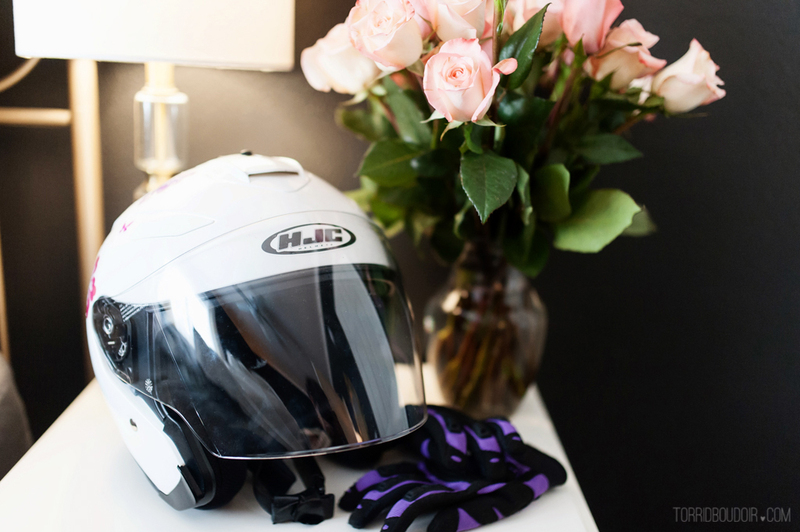 She and her fiance share a love of riding their motorcycles so she bought along her gear. She makes riding SO HOT!! Thank you, Mrs S for a wonderful session. You really rocked it! !